What’s wrong with his approach? His email? Is it that he oddly capitalized “Tax Changes for Business Owners” and “Financial and Estate Planning”? Is he trying to impress me by making what he does look more important? Ooh, he doesn’t just handle estate planning, he handles Estate Planning. He must be good. Is it that he begins by saying, “I wanted to reach out to you personally. . .” and then says, “give US a call if WE can better assist you”? We? What happened to “I”? Is he a member of the Royal Family? Okay, these aren’t deal killers. But they aren’t unimportant. Little things make a difference, especially when you’re writing to a professional nit-picker. I like that he’s offering information that might be valuable to me. (I didn’t watch the video, so I don’t know.) I liked that he didn’t tell me all about himself and his practice. He provided a link to his website under his signature so I could learn more about him and his practice. I also liked that he mentioned our being connected on LinkedIn so I would know where he got my name and wouldn’t think he was spamming professionals and business owners he finds on the Internet. But that’s exactly what his email makes it look like he’s doing. If he had read my profile, he would know I’m an attorney or a professional, not a business owner. Wait, Business Owner. Okay, I’m also a business owner, but he didn’t do anything to personalize his message so it looks like junk mail. He didn’t mention anything we have in common. He didn’t say anything about my business or website. He didn’t say anything about one of my posts he liked. Had he done any of those things, I might have watched his video or visited his website. Who knows where that might lead. But he didn’t. So I deleted his email and will never find out if he’s someone worth talking to about financial planning or how we might work together. Cold emails (and calls) are a viable way to build a professional practice. Even when you send them to people who aren’t social media connections. But if you make no effort to personalize your email or connect with the recipient, you’re just wasting electrons. See, I get it. 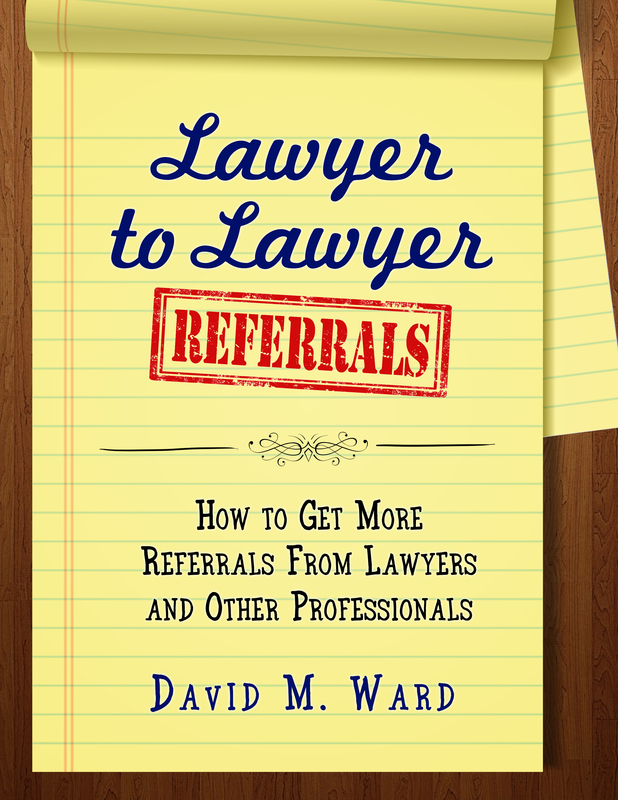 You don’t want to ask your clients or professional contacts for referrals. Even though I’ve shown you more than a few easy and natural ways to do that, you’d rather swallow a cup of nails than ask anyone to send you some business. Alrighty then. Be that way. But let me show you another option. 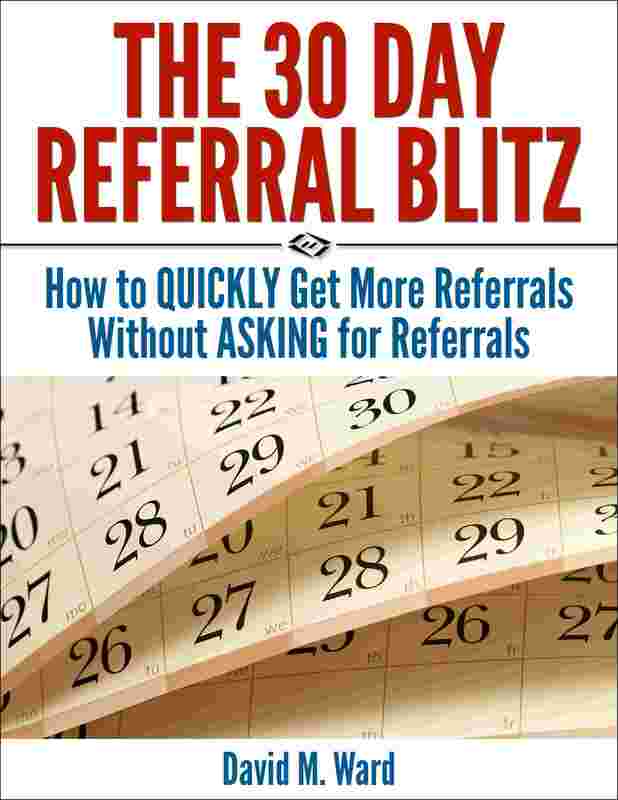 Instead of asking people to refer clients to you, ask them to refer those folks to your content. Or more accurately, share that content with them and ask them to do the same. Have you ever shared a video you like on Youtube or Flakebook? Have you ever shared a blog post or article with someone you think might like it, too? Of course you have. And you will continue to do that because we’re humans and humans like to share. Why not do the same thing with your own content? Tell folks about yur article and ask them to share it. Ask your clients to forward the link to your new report to anyone who might benefit from the information. Ask them to hit the share button on your blog post or youtube video. 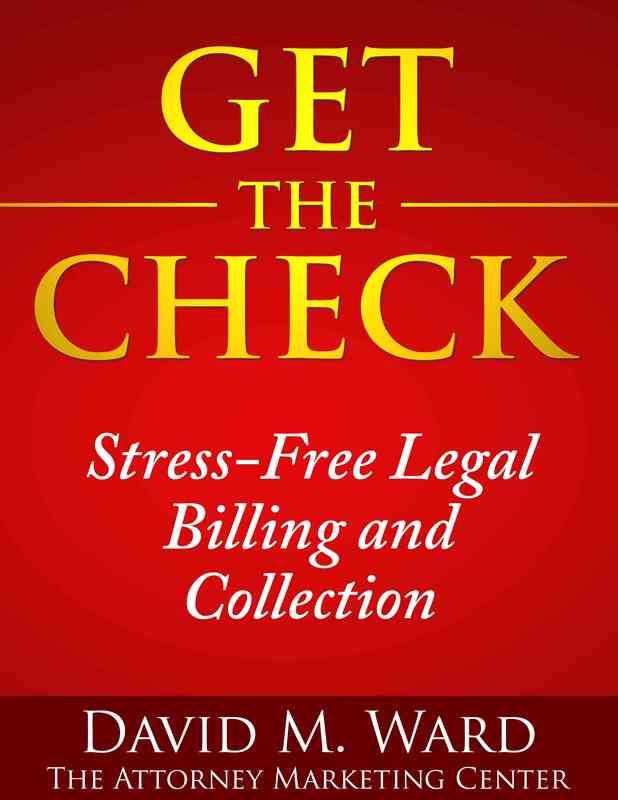 When you’re networking and someone asks a legal question, give them a page on your website that addresses that issue. People come to your website, consume your content, see that you know what you’re doing, and before you know it, you have some new clients. Your content shows people what you do and how you can help them or people they know. Your content sells them on hiring you, so you don’t have to. All you have to do is get your content out into the world and ask people to share it. The catch? You have to have some content to share. 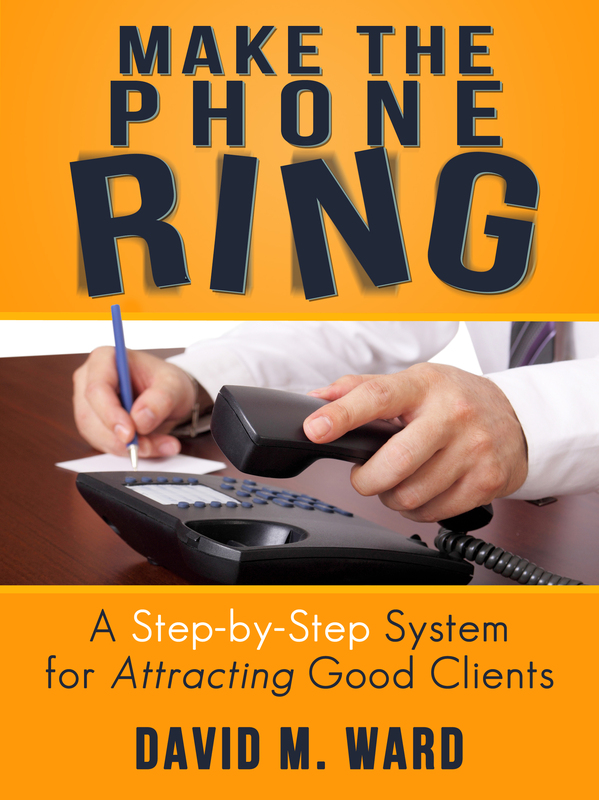 You have to write something or record something that prospective clients want to consume. So do that. And then share it. Let me show you how easy this is. 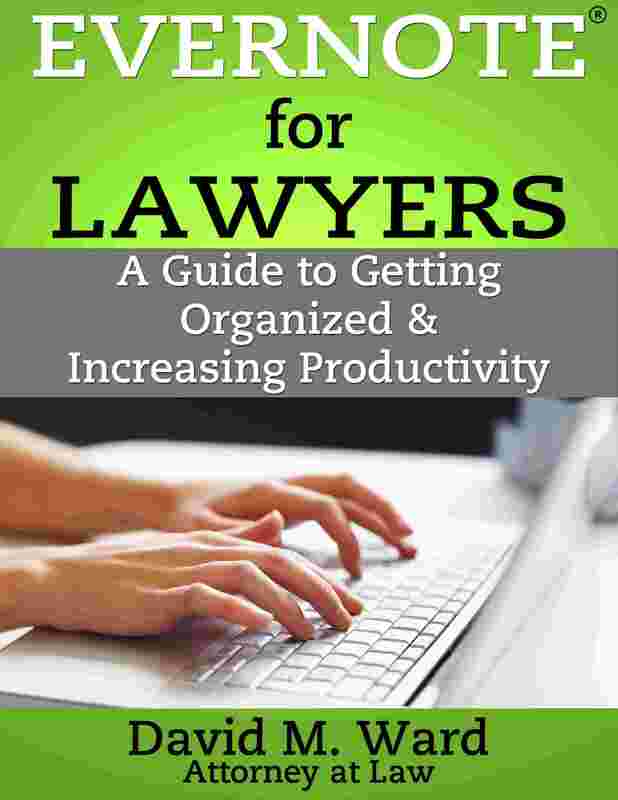 Do you know a lawyer who might want to get more clients and increase his or her income? Forward this email to them so they can see that getting referrals is easy. Add a note to the top: “Joe, thought you might like this”. (If you’re reading this on my blog, click the share button and send it that way). Now, go write something and share it. I’m running a digital marketing agency focusing on local businesses that need help getting leads using PPC and Facebook ads. One of the niches we’re definitely interested in are attorneys and you seem like an expert on this topic. I’m not sure what kind of marketing services you provide to your clients but it would be good to have a quick talk and and see if we can bring more value to your customers by working together on some projects. I won’t want to bore you with excessive details. . . get back to me if you’re interested in general. . .
You don’t know what kind of services I offer? Why not? You want to work with me on some projects? Yeah, I think I’ll pass. But I’ll use your email as an example of email marketing done wrong, thank you. I don’t want to talk to this guy. I don’t know him and he obviously doesn’t know me. But even if he said something brilliant and I wanted to learn more, it’s waay too soon to talk. So no thanks. Delete. Bye. For starters, how about personalizing the email? Show me you’ve actually read something I wrote or at least know what kinds of services I offer. Then. . . let’s see. . .
How about mentioning the name of someone I know who referred you to me? That would get my attention. Or how about mentioning the name of someone in my field you’re working with whose name would impress me and show me you’ve got some credentials? How about friending me on social media, first? Like and share my posts, engage me, talk to me about something we have in common. When you email me, then, you can mention that we’re connected and remind me that we already have a “relationship” before you take the next step. How about offering me something I might be interested in? A free report, a tip sheet, a checklist, a video, for example, that shows me how to make more money, save time, get more leads, or something else that interests me, related to what you do? How about offering me a free trial of your product or service, so I can see if it’s something I want to use or recommend to my clients? How about at least giving me your website, so I can learn something about you and how you can help me? Get my attention, first. Show me you have something beneficial to offer to me or my clients. Earn my trust, before asking me to talk. 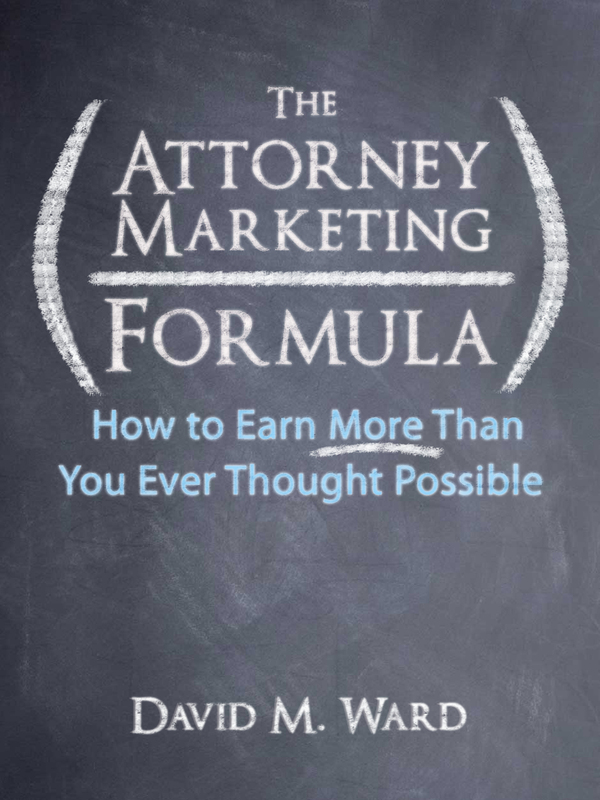 Attorneys can use cold emails in their marketing. But don’t just blast them out and hope for the best. Don’t “spray and pray”. Learn something about the prospective client or referral source, meet them where they are, take them by the hand and walk them towards where you want them to go. They’ll come, but at their pace, not yours. I won! I am the best blogger in the legal marketing arena. A NYC law firm just said so. They posted it on their blog, wrote about it in their newsletter, and sent out a press release telling the legal media why they think my blog is la creme de la creme. Woo hoo! What an honor! I’m going to tell everyone I know! Okay that didn’t happen. But if it did, I would certainly tell everyone I knew about it and give them a link to the firm’s website where they announced that I had won. So, how could you use this idea for marketing purposes? Hmmm, let’s see. . .
What if once a month you announced your “client of the month” and featured one of your business clients on your blog or in your newsletter? What if you announced an award to a local business or professional practice that isn’t a client but gave you or someone you know great service? What if you let your clients or subscribers nominate local businesses and then vote on the winner? Find people or businesses (or charities, community groups, etc.) who are doing something right and honor them with an award. Give them a certificate or a plaque, feature them on social media, interview the owner, and send out a press release. You’ll get someone who is grateful for the attention and will probably send their customers, clients, or friends to your website to see what you said about them. You’ll get some new subscribers and followers, links to your website, and maybe some new clients. And you’ll feel good knowing you called attention to someone who deserves it.